More information is coming out after rapper Z-RO was arrested on felony assault charges for allegedly beating down his rapper girlfriend Just Brittany. Sources in Brittany’s camp tell TMZ the Houston rapper produced a track that details a violent, physical altercation with his girlfriend. Brittany’s name isn’t mentioned on the song, but it’s reported he sent her the track one month after he allegedly beat her. “I'm sorry, baby; I'm sorry, baby // I just can't be your ho // I can't believe I put my hands on you, I ain't wanna do it, I was trying to blow 20 grand on you // the f*** is man gon' do with all this ungratefulness and hatefulness from the people I deal with and the woman I chill with." 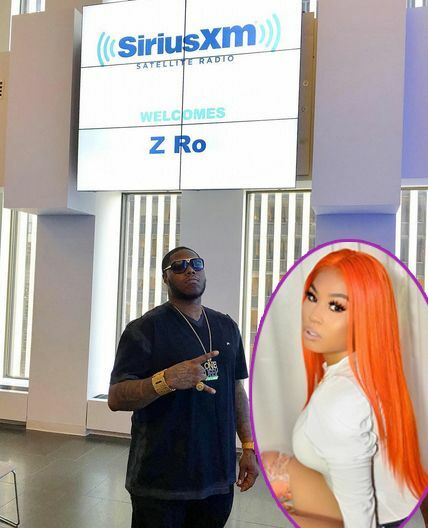 After his arrest, Z-RO spoke out claiming Brittany called the police for his arrest as a publicity stunt since she’s currently starring on VH1’s new show “Signed.” He said the timing of the show and his arrest are very coincidental. 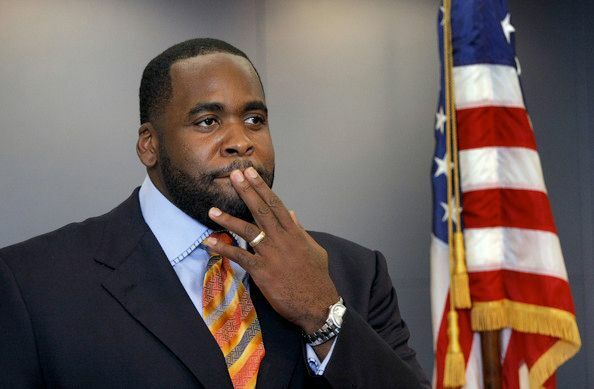 According to Detroit News, the former mayor will be transferred from an Oklahoma prison to the ‘D’ for a hearing scheduled on August 23rd in federal court to determine just how much restitution Kwame has to pay after he was sentenced to prison for City Hall corruption. In 2013, Kwame was sentenced to a 28-year prison sentence, one of the longest federal prison sentences for corruption in U.S. history. The 47-year-old, who’s representing himself, was originally ordered to pay $4,584,423 in restitution to the Detroit Water and Sewerage Department. An appellate court reduced the amount and prosecutors have argued the new amount should be $1.6 million. As of now, Kwame claims he’s “destitute” and only has 96 cents in his prison bank account. Kilpatrick’s quest for freedom is largely a rehash of arguments rejected by the 6th U.S. Circuit Court of Appeals but includes a new wrinkle. Kilpatrick argues he never committed extortion, bribery or racketeering and that his conduct did not constitute an official act. Will he have a chance to get a lesser sentence?